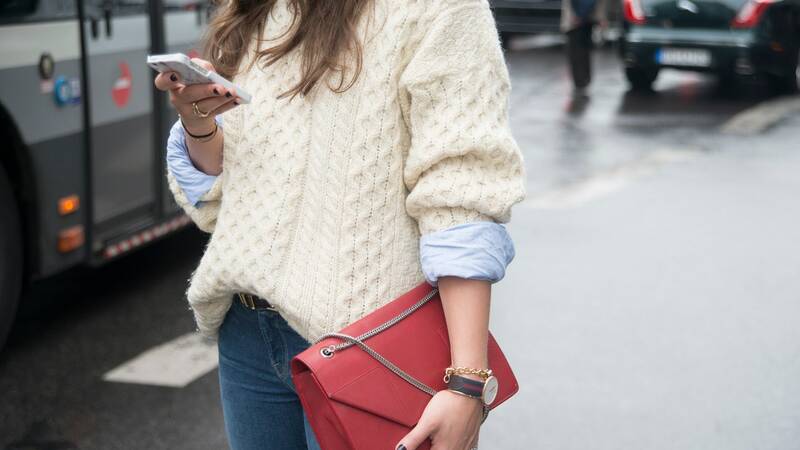 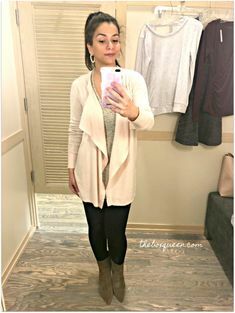 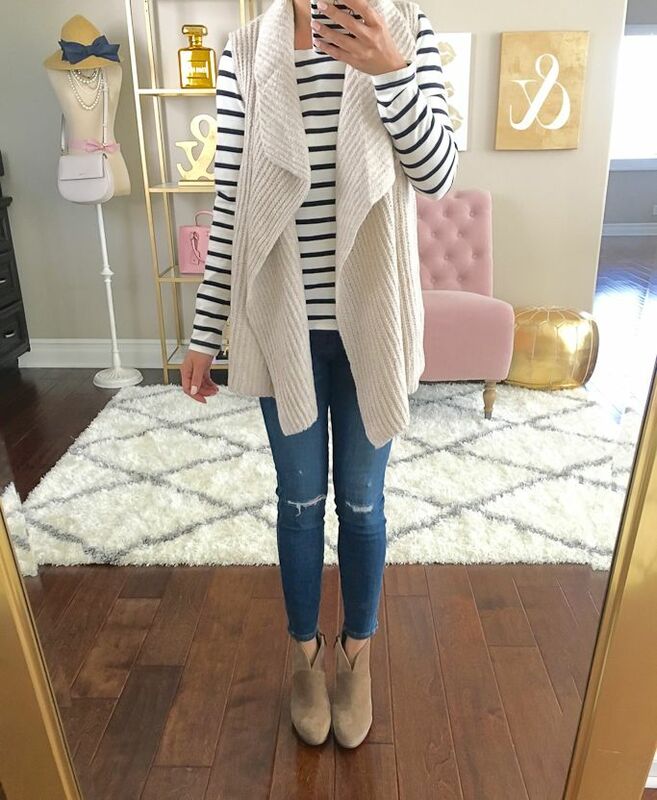 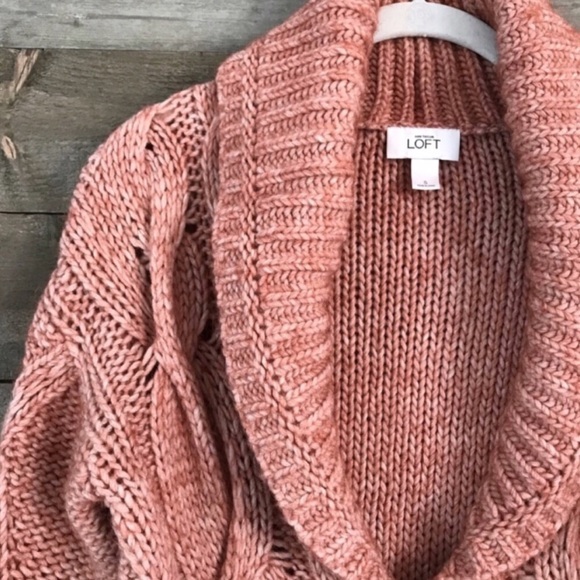 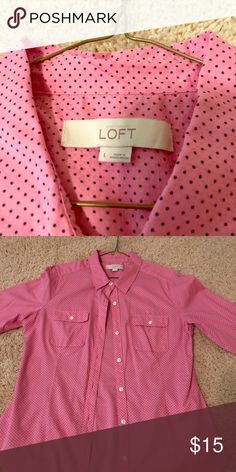 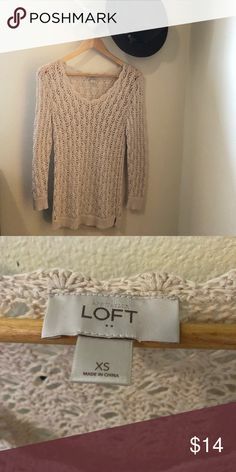 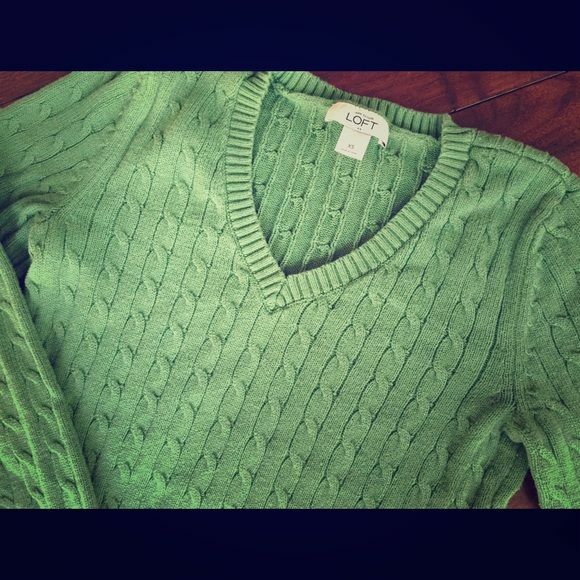 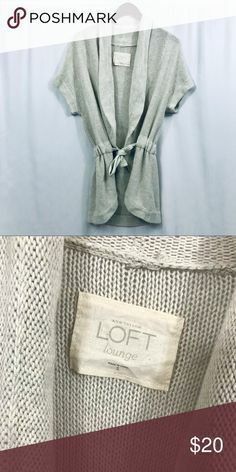 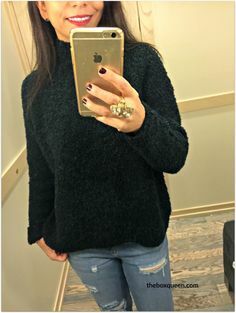 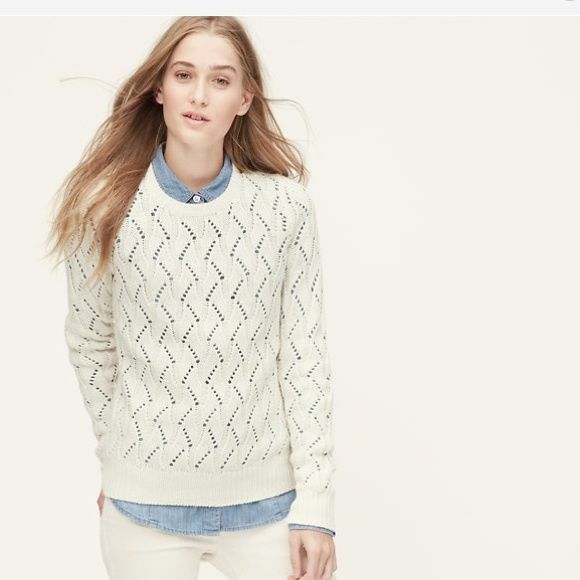 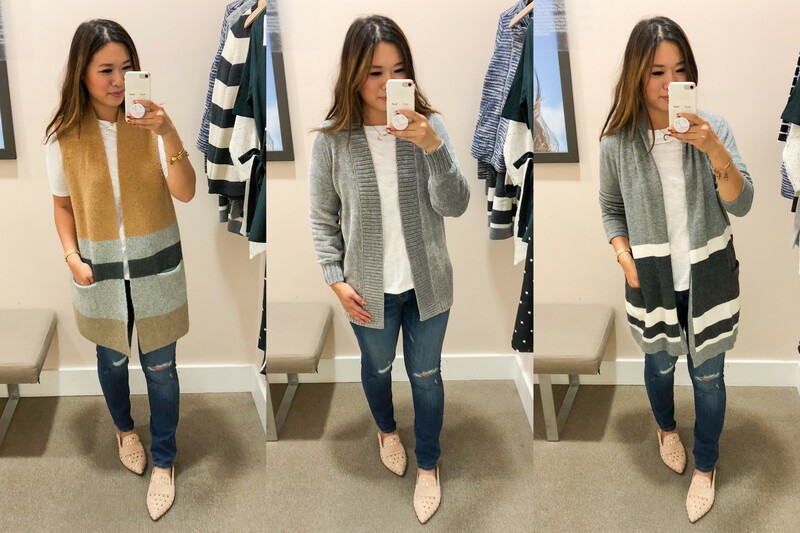 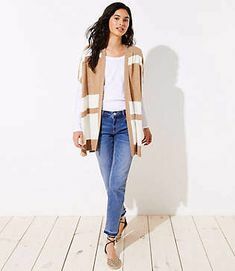 Get ready for the season with warm & cozy women's sweaters at LOFT. 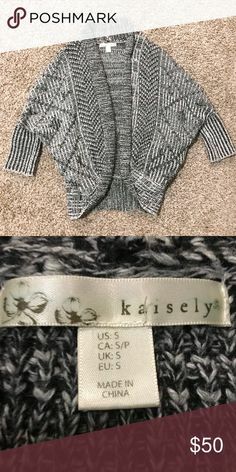 And if you're in need of more inspiration — Christina of the BT Team is knitting her Pascal in Slate (MC), Sandstone (C1), and Lazulite (C2). 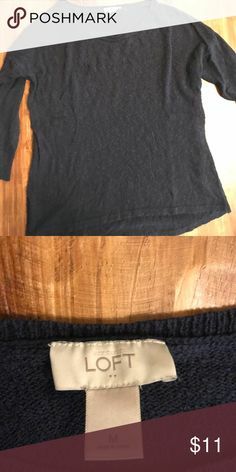 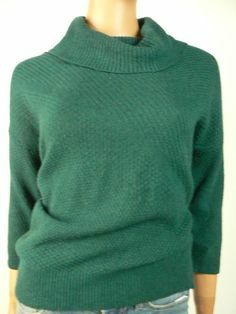 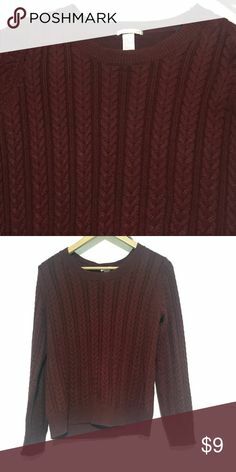 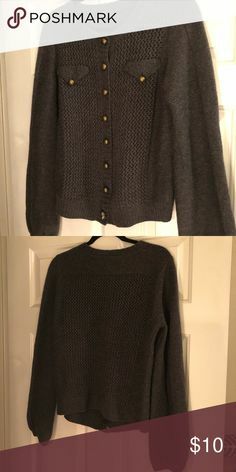 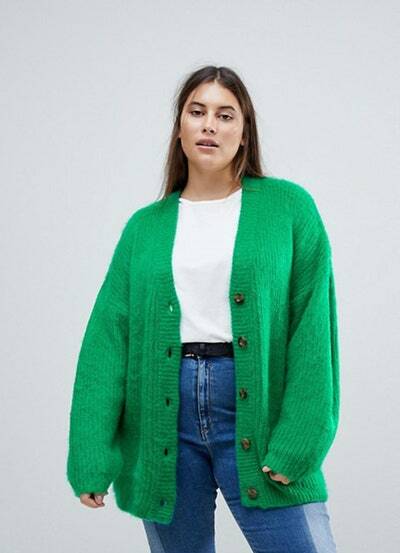 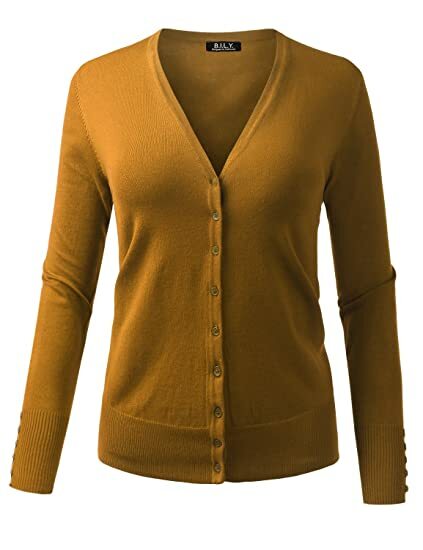 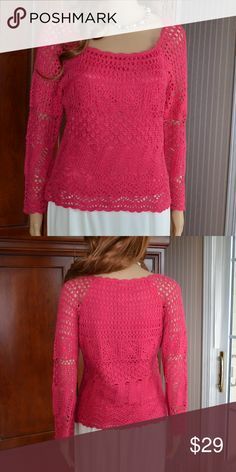 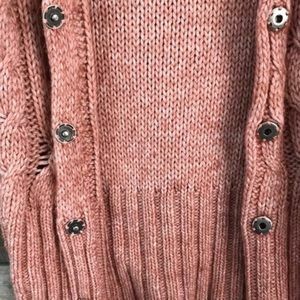 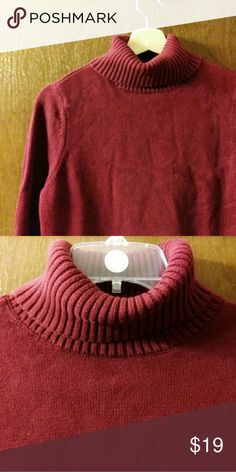 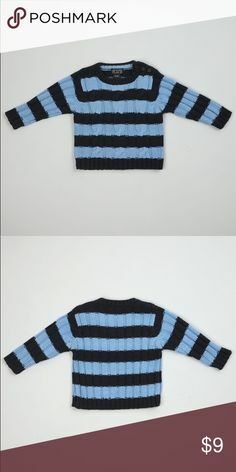 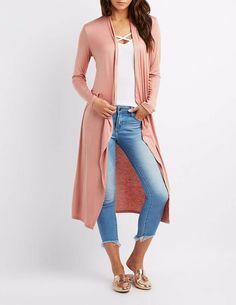 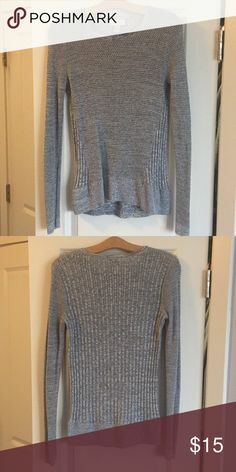 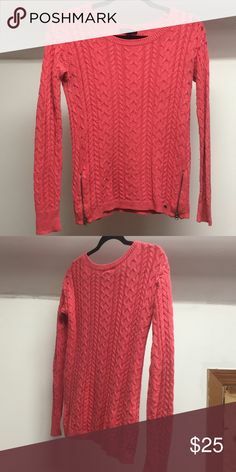 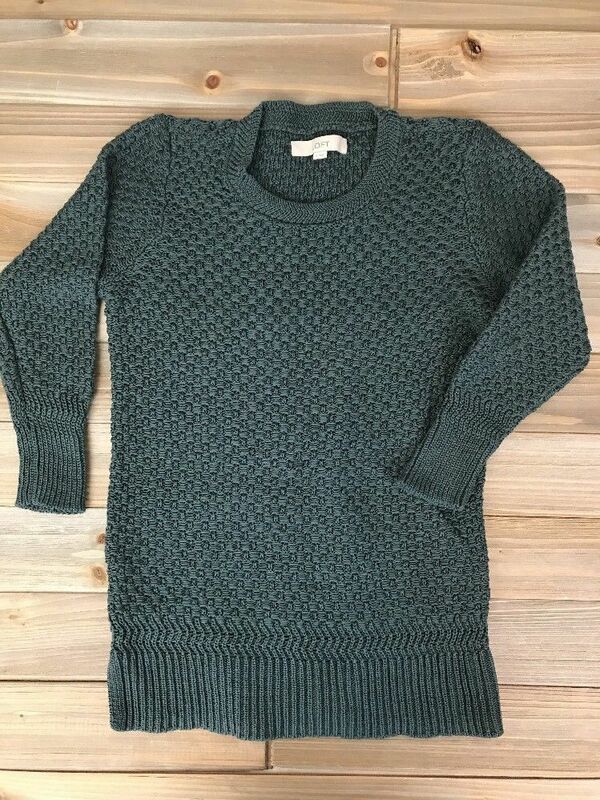 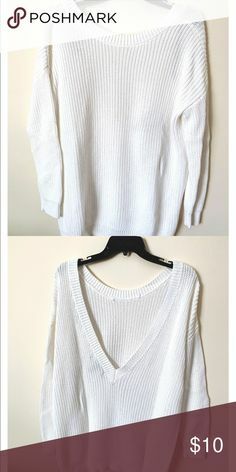 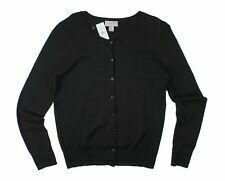 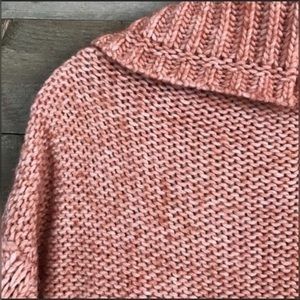 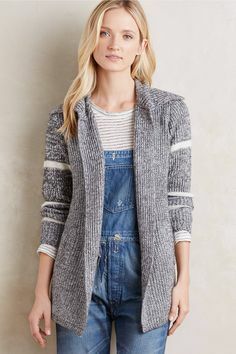 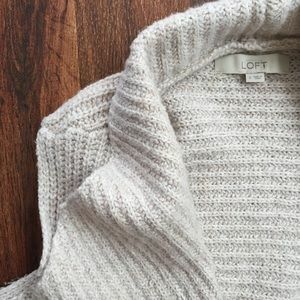 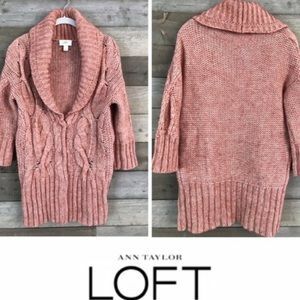 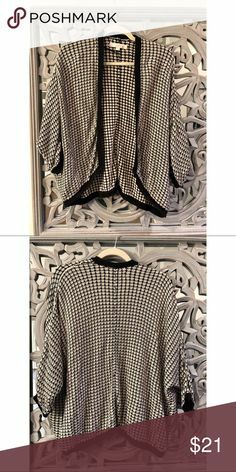 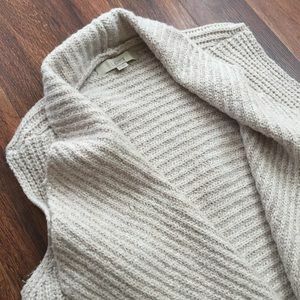 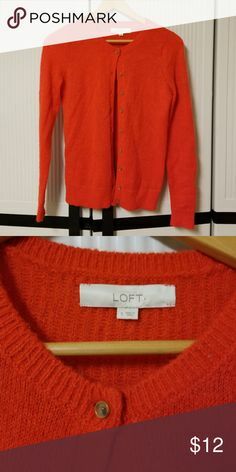 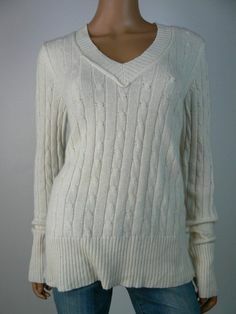 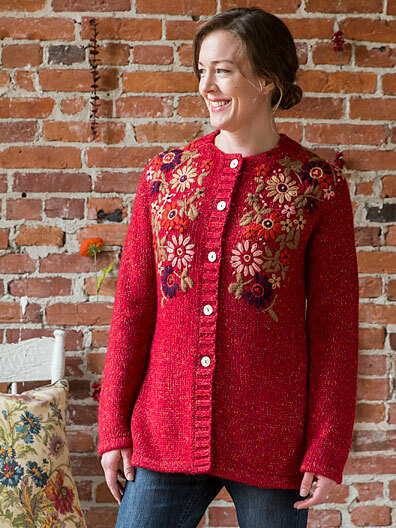 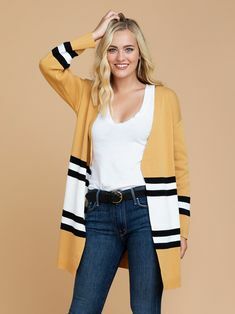 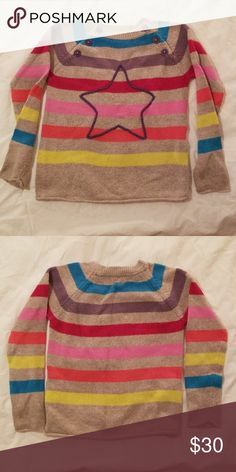 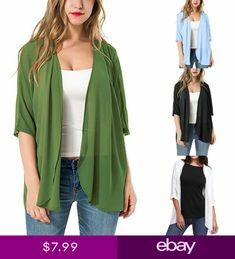 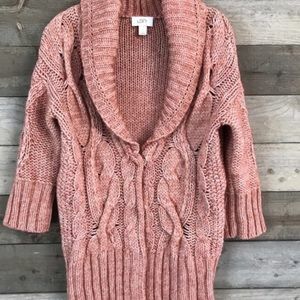 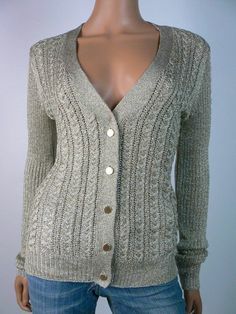 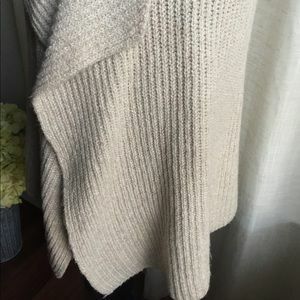 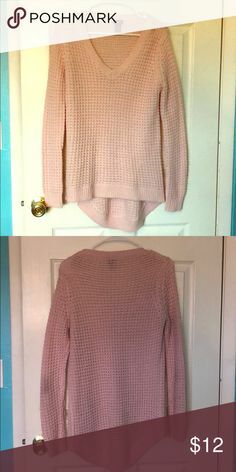 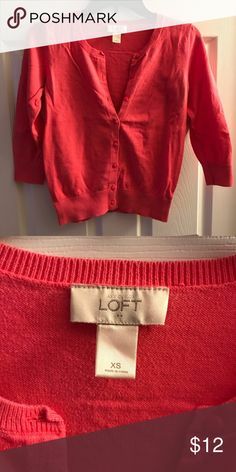 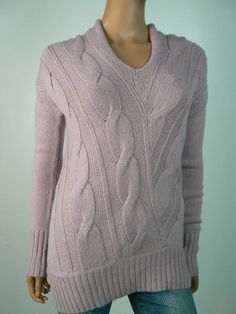 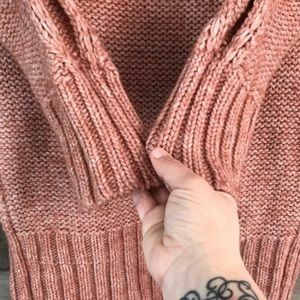 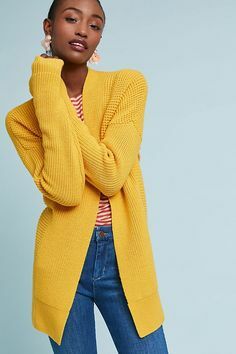 It's 100% cotton, so nice for springtime, and the chunky knit will be warm on cooler spring days. 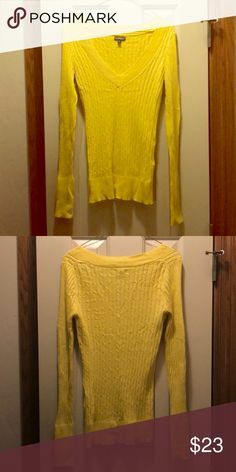 For size reference, this is a small.